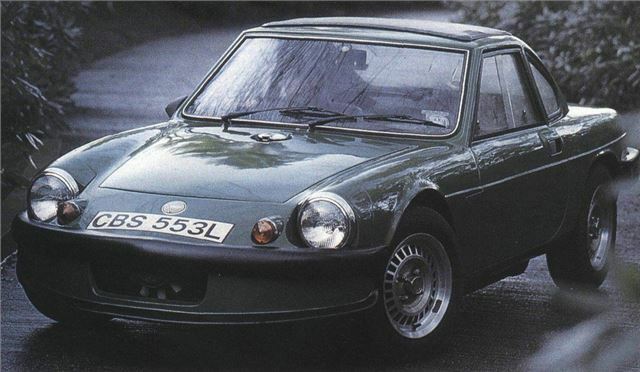 The Ginetta G15 is further proof that the Hillman Imp's excellent Coventry Climax engine really was the perfect sports car engine. It was light and high revving, and even when slung over the rear axle, it really didn't harm weight distribution adversely. 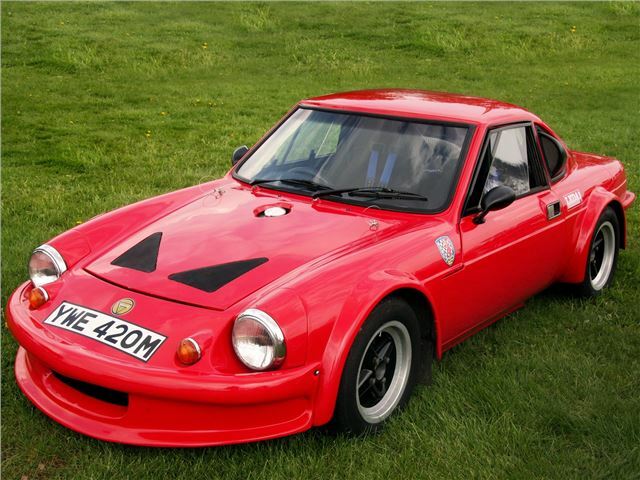 The G15 was more obviously road-focused that the Ginettas that came before it, and it’s clear just why the G15 became the company’s best-selling model. Its rear-mounted engine in the lightweight glassfibre 'shell meant excellent performance, and the handling was a delight. The suspension set-up was a mixture of Triumph and Hillman and used to great effect. A more powerful G15S was launched and pushed the top speed up to 115mph – but sadly the G15 was taken out of production in 1973.